It isn’t possible to speak or write about Crosserlough Parish without mentioning its most progressive priest, Fr John Boylan. John Boylan was born in 1821 to Bernard Boylan and Anne Lynch. 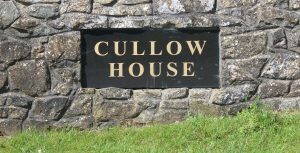 The family resided in the townland of Cullow, Crosserlough. He studied for the priesthood in Maynooth and was ordained on 25th July 1853. 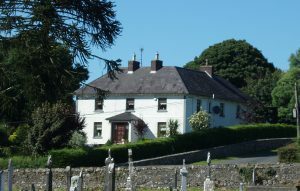 Fr Boylan began his ministry as a curate in Ballinamore (Leitrim) and was transferred to Crosserlough (his native parish) in 1860. 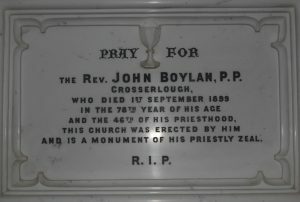 In 1866 he was appointed parish priest of Crosserlough and remained in this position until his death on 1st September 1899. Fr Micheál Quinn, in an article he wrote for ‘Crosserlough Through The Ages’, described Fr Boylan as ‘a great politician, orator and builder’. Regarded as a gifted orator of his generation, Fr Boylan was in great demand and huge crowds would assembly for the so-called ‘charity sermons’ he delivered. He spoke on a variety of topics, including the Pope, liberty and Ireland. His ability to engage a wide audience enabled him to raise vast amounts of money for the building of churches, schools and parochial houses. Fr Boylan was an avid admirer of ‘Daniel the Liberator’ (Daniel O’Connell) and was greatly influenced by him. Like Daniel, he travelled around the Irish countryside delivering speeches about injustice. 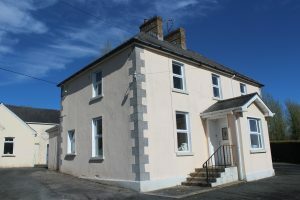 By doing this, he aimed to boost the rights of citizens and in particular, the rights of Catholic tenants. His speeches grabbed the attention of the press, ‘The Anglo-Celt’ being to the forefront. By 1869, the newspaper had published many edited versions of his speeches. 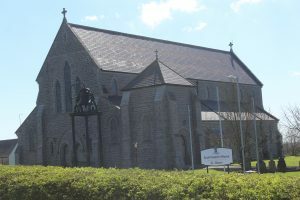 One of Fr Boylan’s greatest legacies, St Mary’s Parish Church, has stood the test of time for one hundred and thirty years. 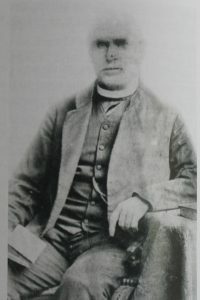 Fr Boylan worked tirelessly at home and abroad in raising funds for the building of the new parish church, following the accidental burning of the previous church in 1880. Money collected from his ‘charity sermons’ in Ireland, Scotland and the USA enabled him to set about resurrecting Crosserlough from the ashes of the Penal era. 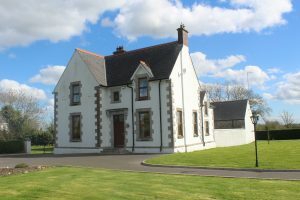 He organised a series of projects throughout the parish – the rebuilding of the parish church in Crosserlough, the building of the parochial houses in Crosserlough and Drumkilly, the construction of eight national schools at Aghaconny, Aghakee, Ardkill, Crosserlough, Drumkilly, Drumroragh, Kilderry and Rassan, as well as some residences for teachers. Fr Boylan passed away in 1899 and was laid to rest within St Mary’s Church, a short distance from the Boylan family home at Cullow House.